VBOX LapTimer is a predictive lap timing display and a 10Hz GPS data logger in one. 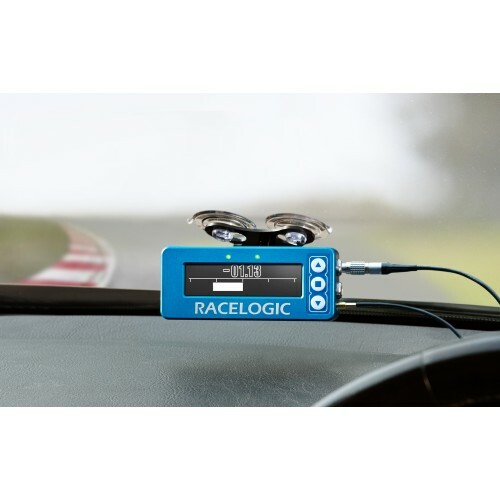 It provides instant driver feedback, helping you to find valuable improvements in lap times. Its billet aluminium case and face plate make the VBOX LapTimer very durable. Information such as Speed, Split Times and Predicted Lap Times are stored on an SD card for the user to analyse later. Predictive lap timing based on GPS position rather than distance allows for instant, consistent timing feedback during a lap. 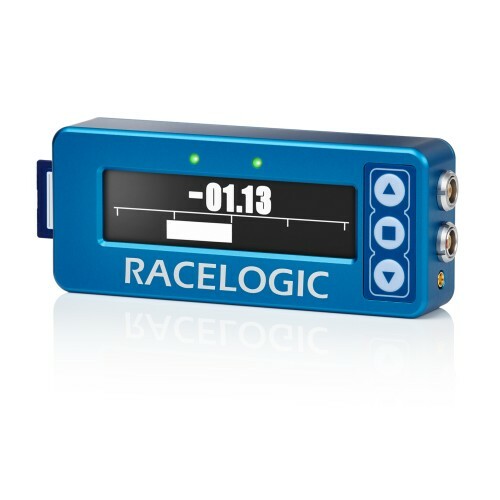 The VBOX LapTimer also has two RGB LED's giving the driver instant Delta Velocity feedback. Whilst VBOX LapTimer is a standalone GPS data logger, it canbe used in conjunction with a Video VBOX which then eliminates the requirement of using two antennas. 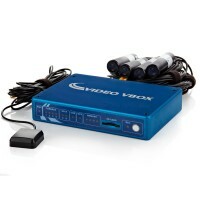 Should you wish to use the VBOX LapTimer with a Video VBOX you will also need to order the relevant cable (RLCAB122 for Video VBOX Pro/ RLCAB123 for Video VBOX Lite/ RLCAB125 for Video VBOX Waterproof). 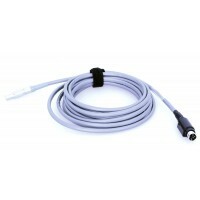 Click here to download VBOX LapTimer datasheet. 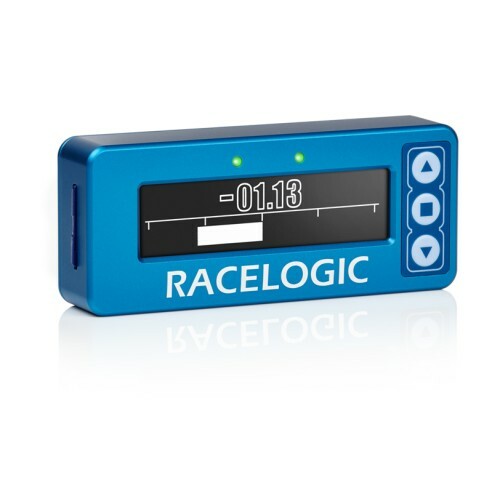 Whilst the VBOX LapTimer is a standalone GPS data logger, it can be used in conjunction with a Vide..